Demonstrate a commitment to include an intergenerational component. 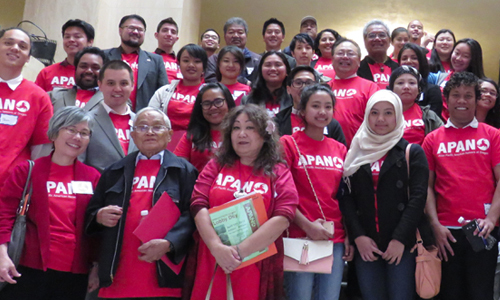 APANO is a statewide, grassroots organization, uniting Asians and Pacific Islanders to achieve social justice. 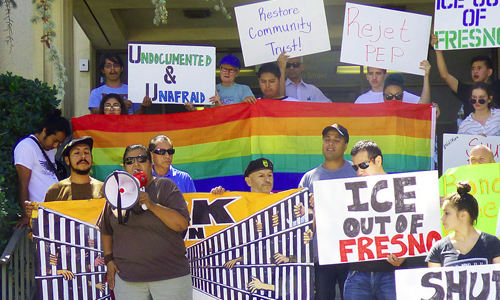 Through ALLY (API Leaders for the Liberation of Youth), APANO uses grassroots organizing, political and social justice education, and leadership development to create positive change in their communities. 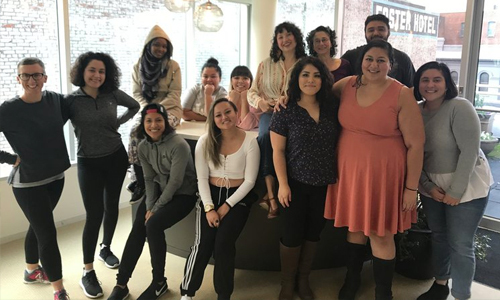 AYPAL is a leadership development, community organizing and coalition building organization that seeks to create healthy, safe, and thriving communities. 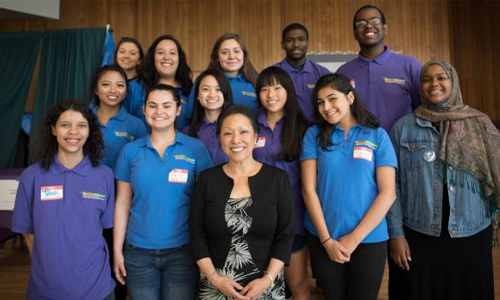 AYPAL’s mission is to empower Oakland’s low-income Asian & Pacific Islander immigrant and refugee families to be leaders for school reform and neighborhood change. The Black Organizing Project is a Black member-led community organization working for racial, social, and economic justice through grassroots organizing and community-building. Through their Bettering Our School System (BOSS) Campaign, they are building a base of power among Black students and parents to challenge systemic racism. 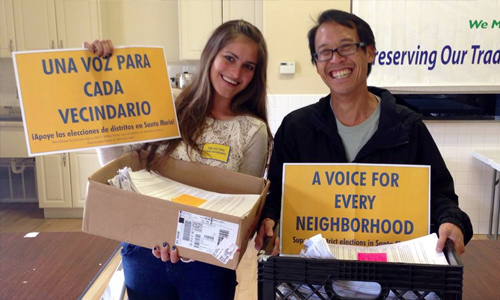 Californians for Justice is a statewide grassroots organization working for racial justice by building the power of youth, communities of color, immigrants, low-income families, and LGBTQ communities. Led by students, they organize to advance educational justice and improve social, economic, and political conditions. 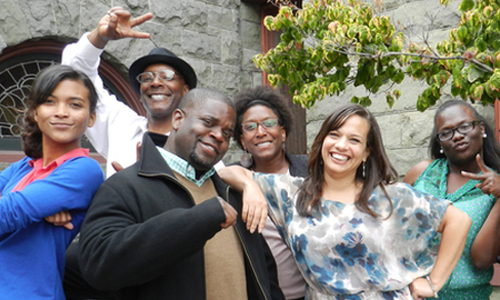 CJJC builds grassroots power and leadership to win strong, equitable communities through rights-based services, policy campaigns, civic engagement and direct action. Their base is low-income Latino and Black families. 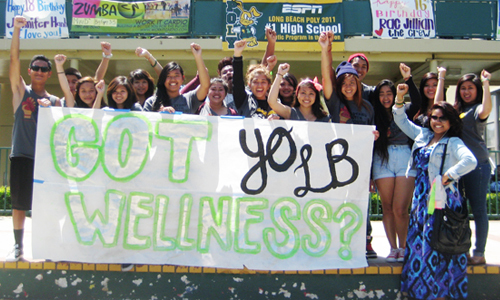 They help organize low-income and immigrant youth their Youth in Power (YIP) program. 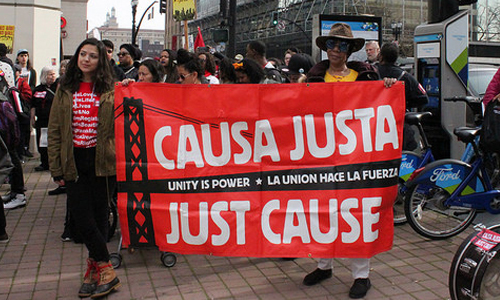 CAUSE's mission is to build grassroots power to invoke social, economic and environmental justice for the people of California's Central Coast Region through policy research, leadership development, organizing, and advocacy. 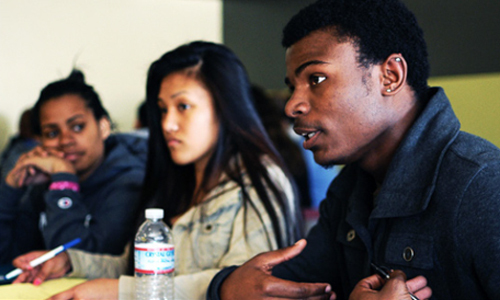 This grant supports organizing youth from low-income communities of color. CIYJA establishes progressive and diverse immigrant and youth-led organizing efforts in the state of California by developing community-based, undocumented immigrant youth organizations. These organizations are CIYJA’s affiliates. 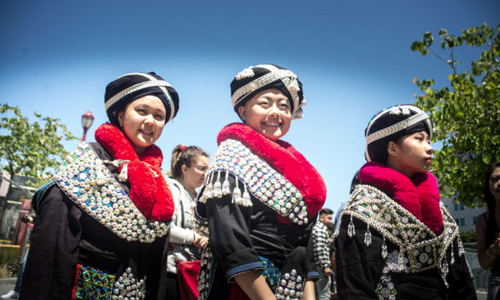 KGA, led by Southeast Asian women, builds and increases intergenerational community power and ability to challenge oppressive systems and institutions that are not accountable to people who are low-income, youth, female and immigrant/refugees. Momentum Alliance is a youth-led non-profit whose mission is to inspire young people to realize their power individually and collectively and to mentor future social justice leaders. They prepare diverse young people from underrepresented communities to become effective community leaders and decision-makers. MYC, the official youth policy body for both Multnomah County and the City of Portland, is a group of young people, ages 13-21, that strives to provide a voice for youth in the County & City’s work. MYC works to change policy affecting young people, as well as negative community perception about youth. OFYC is a youth-led model of civic engagement and leadership development. 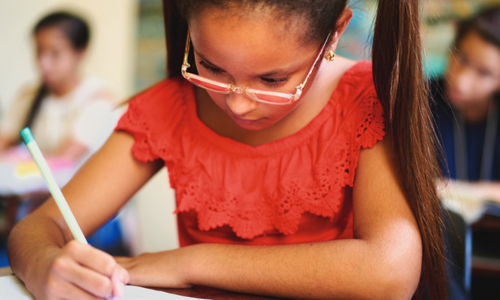 They support youth in identifying pressing issues within the foster care system, determining concrete solutions, and educating policymakers and professionals about the reality of foster care and opportunities for improvement.